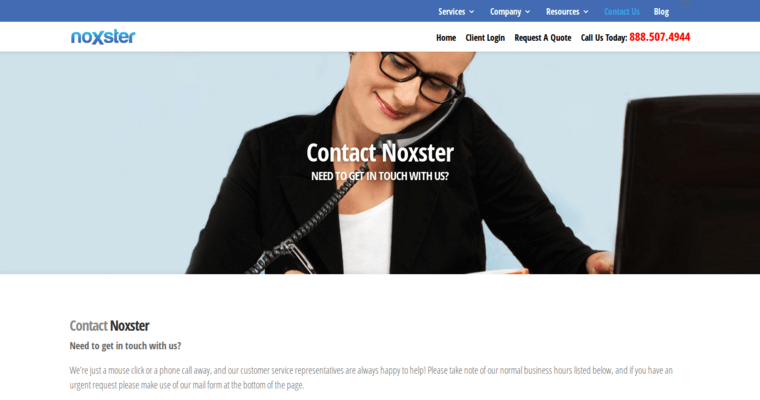 Located in Los Angeles, California, Noxter is a full-service digital marketing agency that is known for its superior search engine optimization services. The team at the firm is successful because their process uses effective data and creativity to design and develop solutions that yield results. The team takes a personal approach to each project to understand their clients goals and expectations. 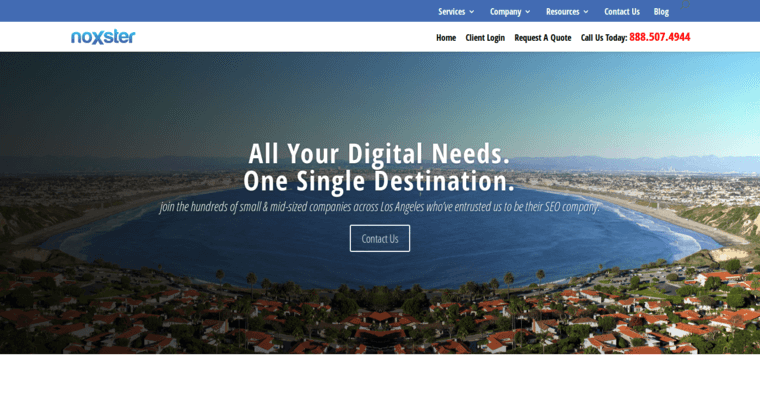 The firm offers a number of SEO services that include search engine optimization facets, search engine optimization strategy, search engine marketing, web marketing, social media marketing, conversion rate optimization, and more. The team has the capability to work with clients of all sizes from a broad range of industries. The experts at the firm have a combined 15 years of experience in the digital marketing industry, and the team also works with leading advertising agencies to help their clients succeed. 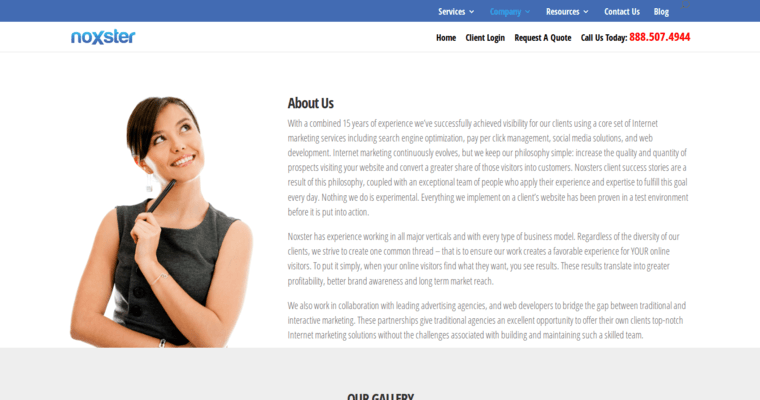 The skills and expertise at Noxter is why it is the best web design firm in the digital marketing industry.